I have sold a property at 306 988 RICHARDS ST in Vancouver. I have listed a new property at 306 988 RICHARDS ST in Vancouver. 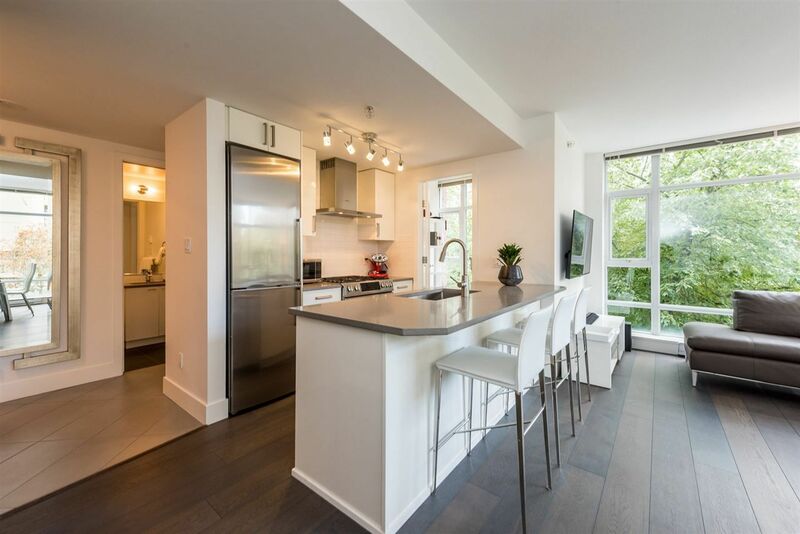 I have sold a property at 1601 1483 HOMER ST in Vancouver. I have sold a property at 401 1006 BEACH AVE in Vancouver. 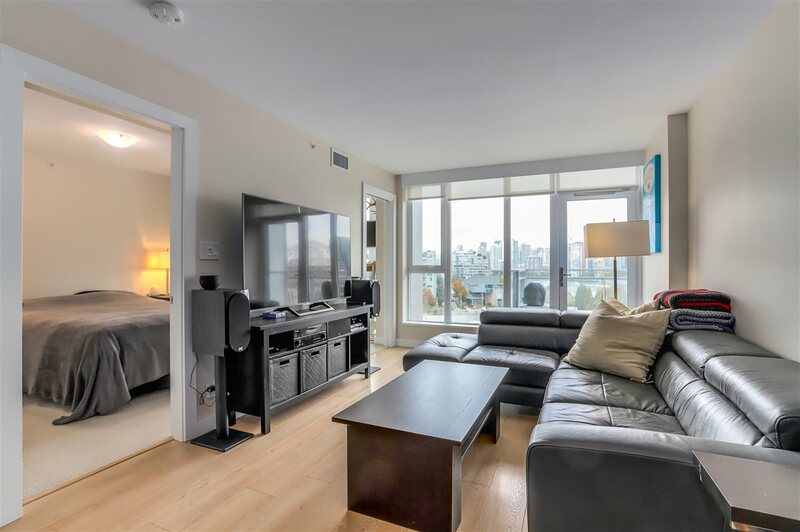 I have listed a new property at 401 1006 BEACH AVE in Vancouver. I have sold a property at 503 BEACH CRES in Vancouver. I have sold a property at 301 930 CAMBIE ST in Vancouver. I have listed a new property at 301 930 CAMBIE ST in Vancouver. I have sold a property at 1801 989 BEATTY ST in Vancouver.